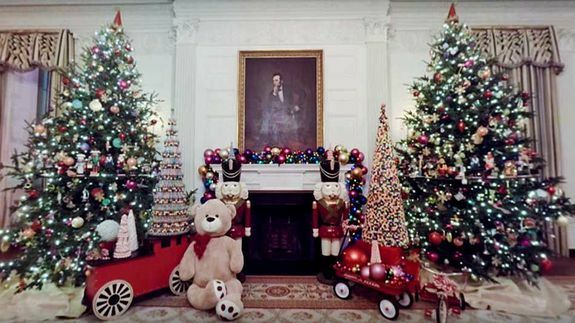 Google teams up with the White House for holiday VR tour - trendistic.com: ever tried. ever failed. no matter. try again. fail again. fail better.